HomeCause Awareness By CauseGastroparesis Awareness"Hope Courage Faith" Green Rubber Bracelet Wristband - Adult 8"
Buy our high quality "Hope Courage Faith" Green Rubber Bracelet Wristband. Our "Hope Courage Faith" wristband is made from seamless 100% silicone rubber. 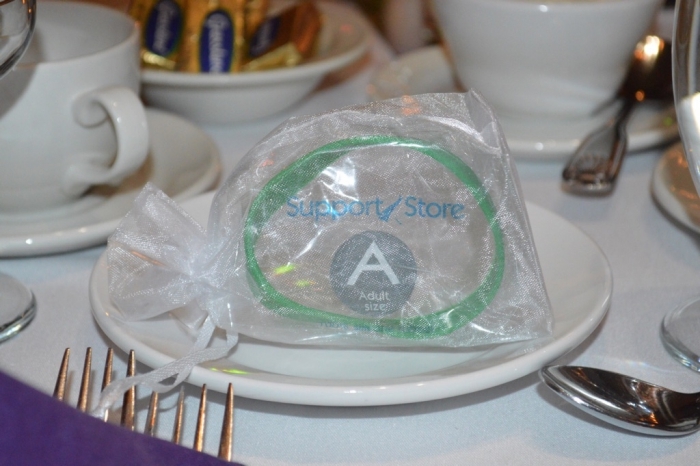 All of our Rubber Bracelet Wristbands come packaged in a polybag. Love to show our support for TBI month! Great wristband that really stands out and lasts. NO cheap screen printed writing that falls off when showering, sweating, etc. A great addition to anything! Our whole family is wearing the support bracelets and we love them. We even sent a bunch to family in Maine since shipping is so easy with this company! Thanks so much!